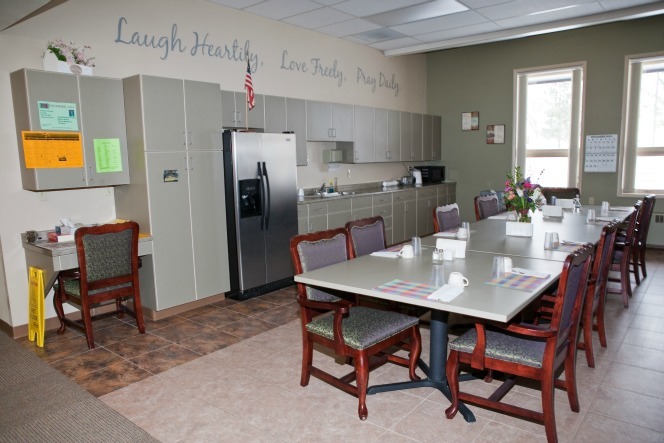 For the elderly individual who can live independently, Southwest Healthcare Services offers 12 unfurnished apartments adjacent to the Long-Term Care facility called Sunny Apartments. 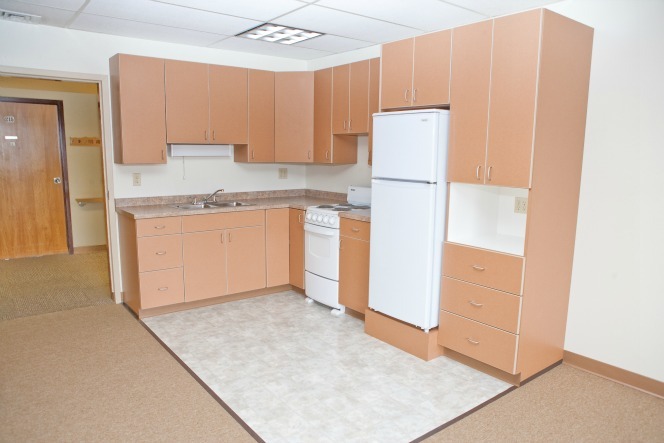 Each apartment includes a stove and refrigerator with access to laundry facilities. Sunny Apartments was recently remodeled in Spring of 2008. In addition to meals, which are offered daily, housekeeping, laundry services and activities are available. 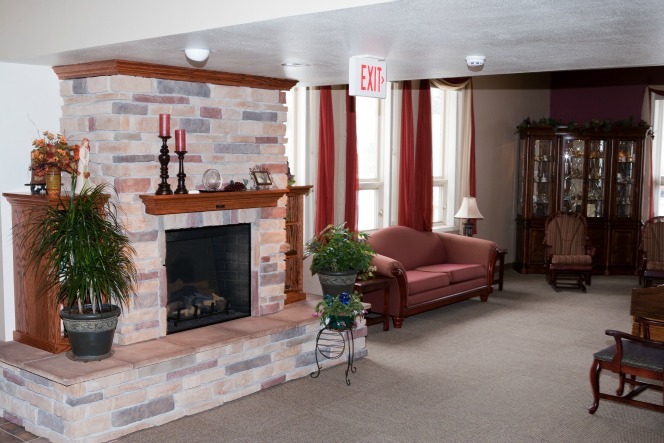 For more information regarding Sunny Apartments, contact the Social Services department at (701) 523-3214.